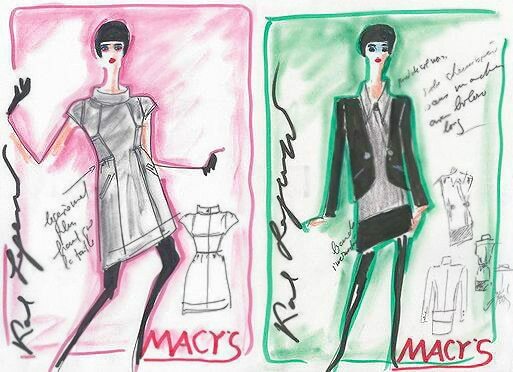 Karl Lagerfeld Fashion For Macy’s – Lagerfeld is one the most iconic men in the fashion industry whether you are wearing his own label, Chanel, or Fendi. 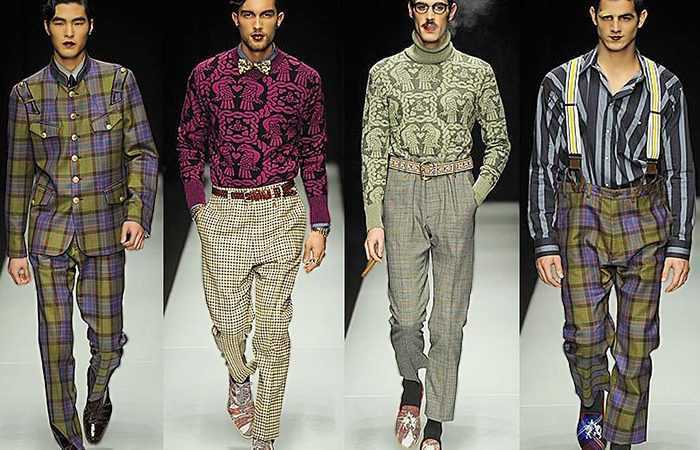 This man has been a staple for styling over the past 50 years offering high-end creative direction for major fashion houses. Not to mention, he looks like a villain straight out of a James Bond flick. 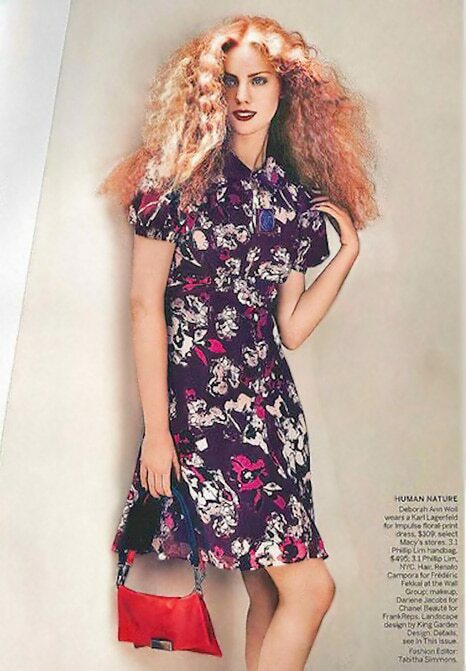 Lagerfeld has been notorious for his serious collaborations to bring his haute couture looks to the commercial masses as he has done previously with H and M. This fall his looks will done the superstores of Macy’s worldwide offering women a new fashion look to swoon over. Please ladies do not go all sample sale catty with one another over these looks. 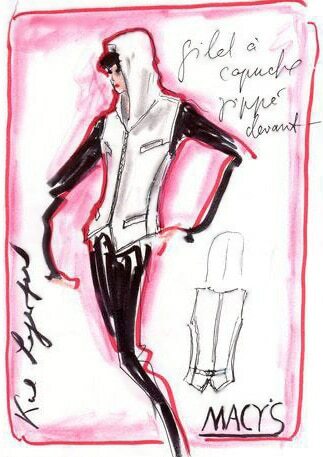 Karl Lagerfeld Couture Women’s Fashion Design for Macy’s Fall 2011 Line. 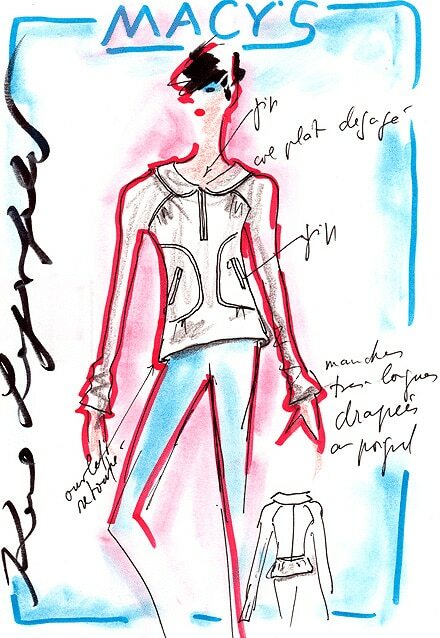 Launching during the beginning of the fall season, Lagerfeld’s designs will grace the commercial catwalks of Macy’s aisles geared towards today’s post-graduate woman on the rise. 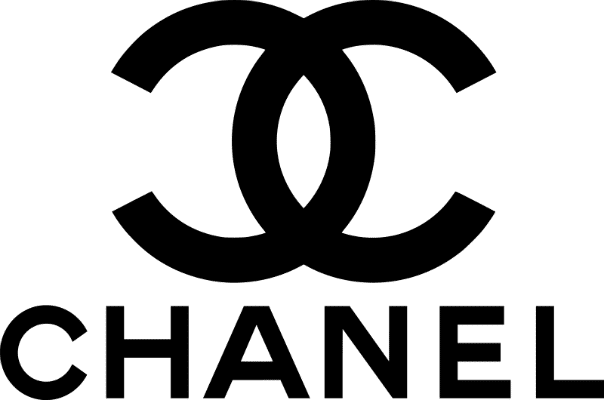 The iconic looks of Chanel will have women all over the country kicking and screaming to get a piece of these moderately priced iconoclastic looks. The line is set to offer some fashion-savvy choices for today’s career woman on the go with beautiful A-Line dresses, monochromatic modern-day skirt suits, and sassy cocktail dresses for those post-work day happy hour outings. Gear up, buckle down, and save some serious cash on these classic looks. Start saving those pennies now because once August 31 comes around, you will want to do some serious damage for these looks. Seriously, it’s serious. 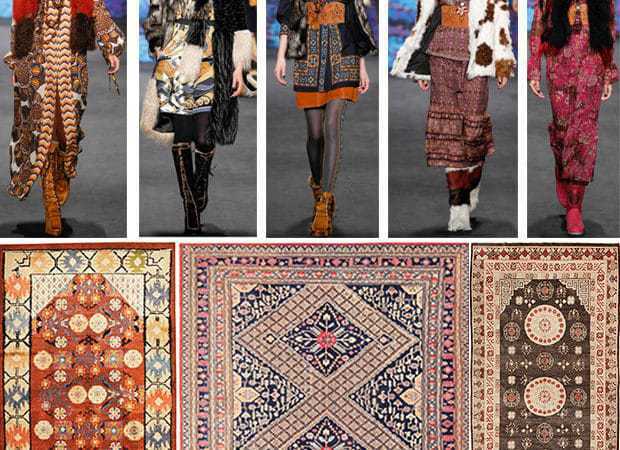 This fashion blog post about Karl Lagerfeld’s women’s couture fashion designs for Macy’s, was published by Nazmiyal Antique Rugs in NYC.